The complete payroll and CIS service. The newest addition to Welch & Co Accountants, established in 2010. We can securely manage your entire payroll with a dedicated payroll team that will work beside you. We are committed to get this exactly right for you and your employees. We can securely manage your entire payroll and with the use of the latest software we are fully automated to suit your business needs. • Staring your own business and needing a PAYE scheme? • Needing a CIS scheme? • Or you may just not be happy with your current Payroll Service? If that’s the case, please get in touch and we will be happy to help! Are you already a client of Welch & Co Accountants or Welch & Ellis Accountants? Speak to us today to see what we can do for you! Take a look around our new website; find out about the team, what services we offer and links to our T&C’s. 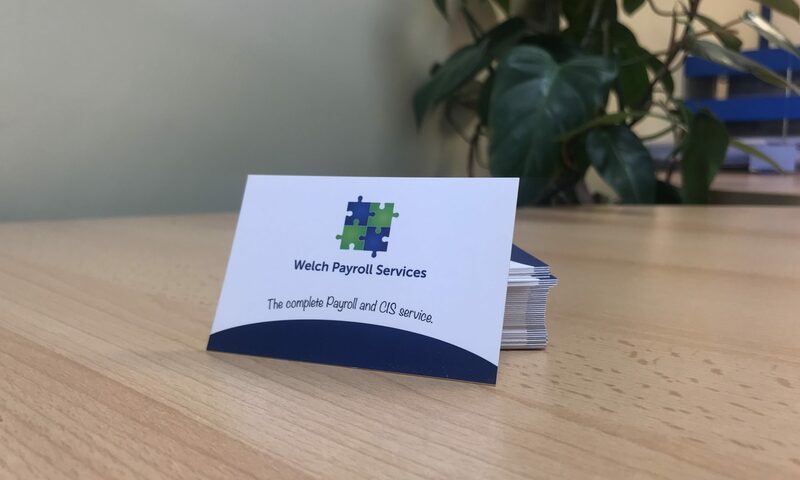 We will also be posting the latest news and legislation to affect payroll to keep you up to date and regular blogs for you to see what we have been up to here at Welch Payroll Services.